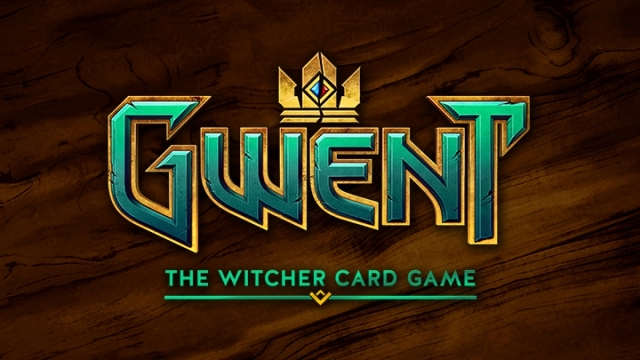 So is this new Gwent just more of the same? The game as it was in The Witcher 3 (we’ll refer to this as W3G) was fairly basic and was stacked heavily in the player’s favour once they had collected a few cards. The standalone Gwent shares the same spirit and basic layout as W3G but has been reworked to better suit PvP play and extended deck building. Card effects and values have been changed over the W3G version and entirely new cards and rules have been added to really create depth in what was a very simple game. An example of this is that rather than just having regular and hero cards, Gwent now uses a three tiered system of bronze, silver and gold cards. Gold cards work like hero cards did in W3G but now cards can be upgraded to gold or downgraded. This adds far more levels of depth and strategy without particularly making the game more complicated. There are also far fewer cards without effects so matches are far less reliant on who happens to start with the higher value cards. So far, the game works similarly to Blizzard’s Hearthstone in that the game is free to play but players can purchase “Card Kegs” with real money to unlock new cards for your deck. Like Hearthstone, these can also be unlocked using in-game currency and there is a card crafting element where specific cards can be created using materials earned by playing the game. At this point I have only put a small amount of time into the game, probably having played around a dozen matches. As such I haven’t unlocked many cards yet to really play with the deck builder. I have had a lot of fun though and haven’t felt outmatched at any point despite not having bought a load of cards for an early advantage. I will need more time to fully decide if paying real money for quick cards unbalances the game too much. The card kegs each have five cards within them but offer a small amount of player choice. four cards are chosen at random for the player at first. Then there is a second screen with three more cards where the player gets to decide which they wish to keep while the other two are discarded. While not much, this does give the player a little more wiggle room to build up cards for a specific deck. All in all I have definitely enjoyed myself so far and intend to play a lot more.The matches are quick and fun and I can’t wait to try out new card combos and strategies. My first impressions are so far very positive and the game has my recommendation for now. If you are also playing Gwent, feel free to add me: FireWolfFred.